CONCORD, N.C. - NASCAR announced Wednesday that the No. 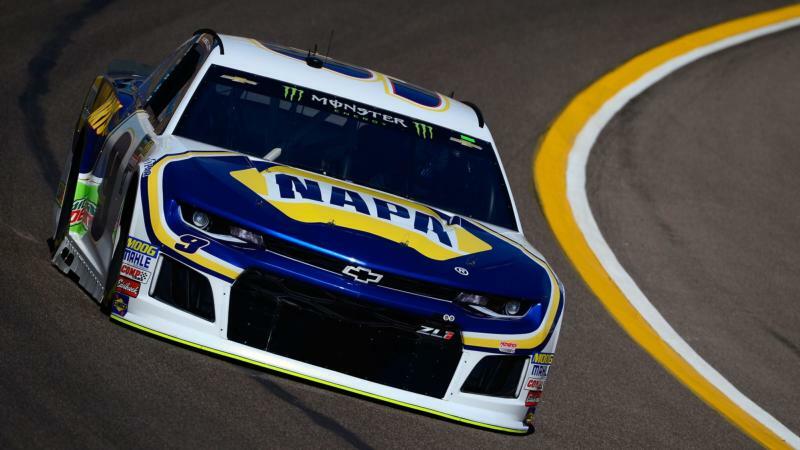 9 team of Hendrick Motorsports received an L1 penalty for a violation found during inspection after the O'Reilly Auto Parts 500 at Texas Motor Speedway. NASCAR inspectors discovered the violation during inspection at the NASCAR R&D Center. The team was found to have been in violation of Section 20.4.8.1, which relates to rear window supports and braces. A brace that supports the rear window did not meet specification for keeping the rear window rigid in all directions. The penalty issued by NASCAR is the same handed down to the No. 4 team of Kevin Harvick after the Pennzoil 400 at Las Vegas Motor Speedway. Harvick was docked seven playoff points after sweeping both stages and the win in Las Vegas. Alan Gustafson, crew chief of the No. 9 team was fined $50,000 and suspended for the next two Monster Energy NASCAR Cup Series points races. 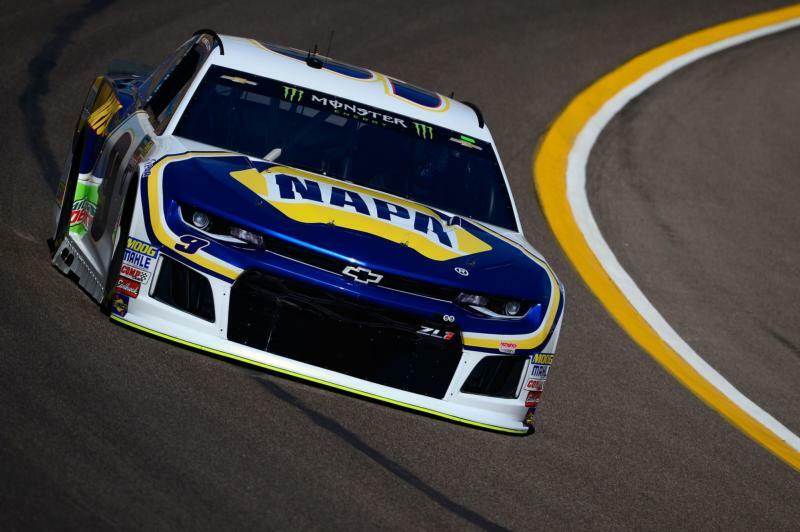 Driver Chase Elliott and the team were both docked 20 driver and championship owner points. Following the penalty, Elliott sits 18th in points, 17 behind Ryan Newman for the final NASCAR playoffs spot. UPDATE: Hendrick Motorsports issued the following statement after the pentaly was handed down from NASCAR. Hendrick Motorsports will not appeal the penalty announced today by NASCAR stemming from an unintentional support bracket failure at Texas Motor Speedway. Kenny Francis, 48, has been named interim crew chief of the No. 9 NASCAR Cup Series team with driver Chase Elliott for the April 15 event at Bristol Motor Speedway and the April 21 event at Richmond Raceway. The Jacksonville, Florida, native, who was Elliott's crew chief for five points races in 2015 and one in 2017, currently serves as Hendrick Motorsports’ vehicle technical director and has 17 wins, 75 top-five finishes and 149 top-10s as a Cup Series crew chief.